New Jerusalem is a matter of life. At the end of the Bible, where New Jerusalem is most clearly revealed, there is life. The water of life is in Revelation 21:6 and 22:1, 17. The tree of life is in Revelation 22:2, 14. Later posts will elaborate on this water and this tree. For this, the first post in the category Life and New Jerusalem, the focus is life. In the New Testament three different Greek words are usually translated life. 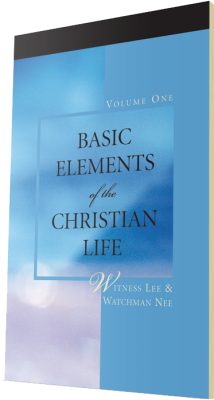 They are bios (βιος), the physical life; psuche (ψυχη), the psychological life; and zoe (ζωη), the eternal life when in reference to God, Christ, and the Christian life. These three lives correspond to the three parts of our being in 1 Thessalonians 5:23, ” the God of peace Himself sanctify you wholly, and may your spirit and soul and body be preserved complete…” Use the link on “5:23” for more about the three parts of our being. Zoe is the life of the spirit of a believer in Christ, and psuche and bios are respectively the lives of the soul and body of every human. In John chapter 10 the Lord Jesus told us that He laid down His soul, His soul life, His psuche, to die for us (verses 11, 15, 17) that in resurrection He could give us the eternal life, the zoe life (verses 10, 28). As Christians, we should deny our self and lose our soul life for His sake (Matthew 16:24-25), and live the eternal life that we may live to the Lord (Romans 14:8), live by the Spirit (Galatians 5:25), live one with Christ Jesus (2 Timothy 2:11), live godly in Christ Jesus (2 Timothy 3:12), and live to righteousness (1 Peter 2:24). Whenever future posts speak about life in the context of New Jerusalem, “life” refers to this divine, eternal life which is now Christ in us as our life. Bible verses quoted in these posts are from The Holy Bible, Recovery Version, published by and copyrighted by Living Stream Ministry, Anaheim CA, 2003. 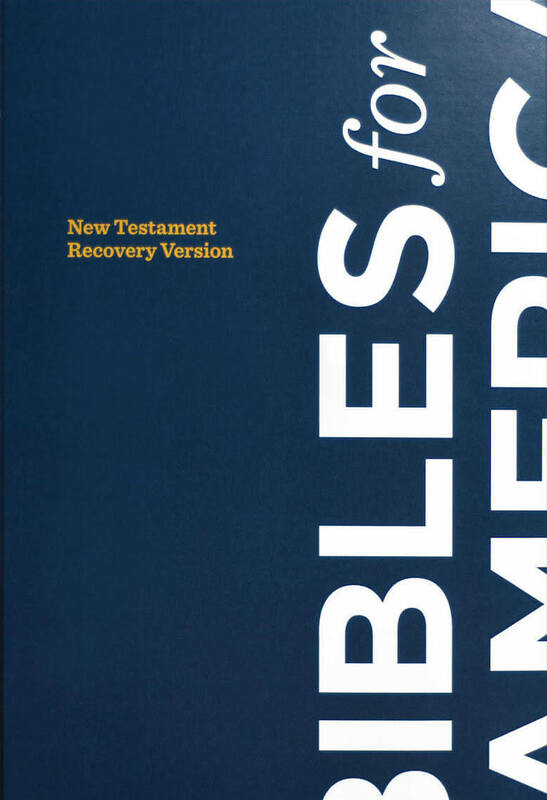 The New Testament of this Bible, with its outlines, footnotes, and cross-references, may be viewed at online.recoveryversion.org; this too is copyrighted by Living Stream Ministry, Anaheim CA. be a part of me in singing alleluia for what i long for has come.